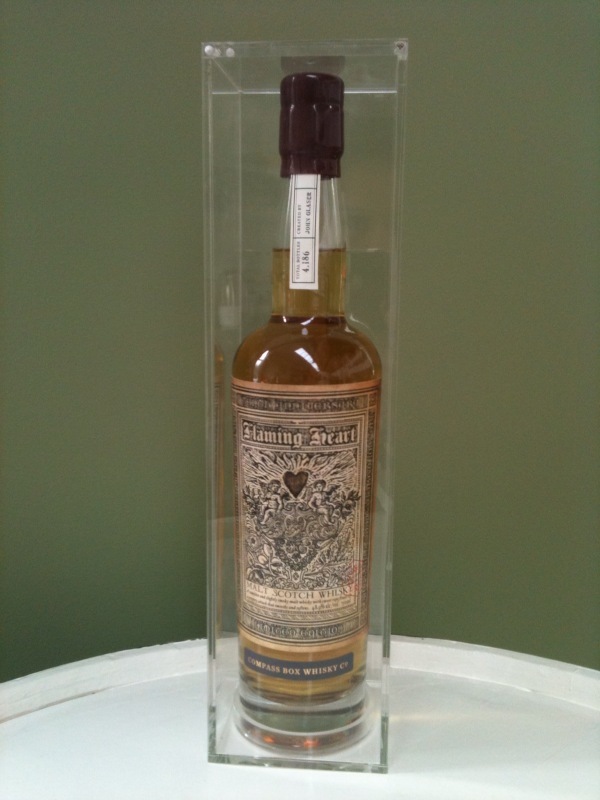 The godfather and his helpers have arranged a deal with Compass Box Whiskies to provide a few cases of unlabeled 10th anniversary Flaming Heart for the 3DC to use for our own 10th anniversary this year. The only downside here is that we have to wait until November to take delivery of the bottles. But my, oh my, what a great way to celebrate the 3 Drunken Celts’ 10th anniversary but with a bottle especially made by Compass Box for their own 10th anniversary in the same year and month! Of course, our bottles will come without the front label, where we will be applying our own custom 3DC labels to commemorate the combined anniversaries. We’ll be sure to post pictures of those in November once we have them in our hands. Until then, let this server to whet your appetite for a new and amazing bottle of some truly special whisky! 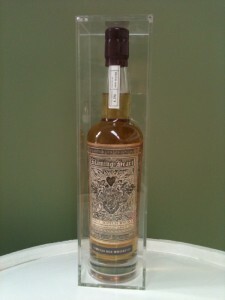 This entry was posted in 3DC News and tagged 10th, 3DC, anniversary, compass box, whisky. Bookmark the permalink.